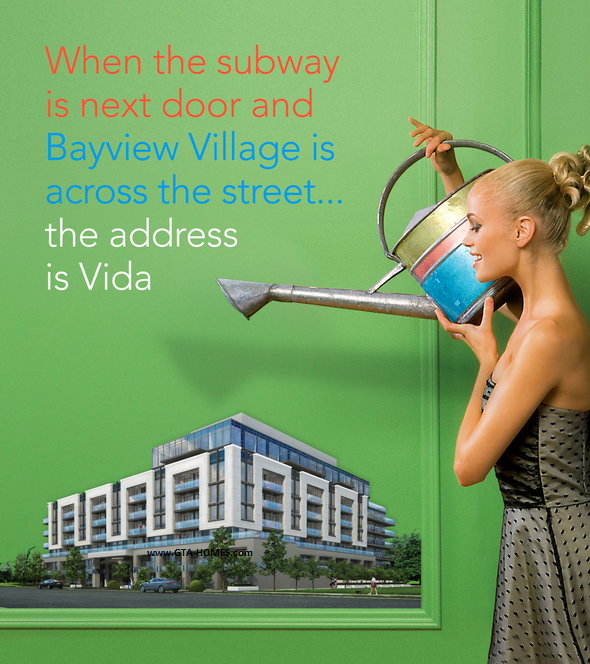 register now for the vida condos at 2-14 cusack court in the upscale bayview village! 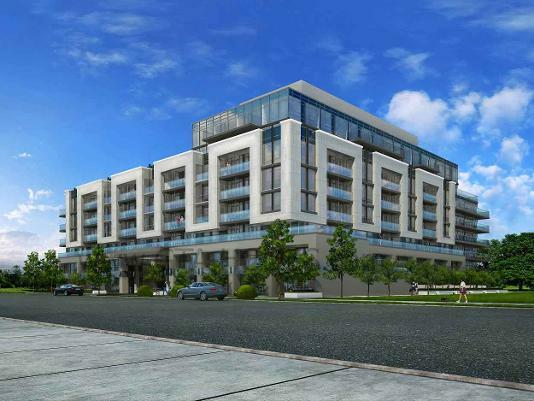 Vida Condos by Castle Group Developments is a new mixed-use condominium development currently in pre-construction at 2-14 Cusack Court in the Bayview Village in Toronto, Ontario. Sales for available units starts from $331,900 to over $978,900. Estimated completion date is Fall/Winter of 2017. Castle Group Ventures Inc. is proposing residential condominium buildings to be constructed at 2-14 Cusack Court comprising of 6-8 storeys (about 24.55 metres) each with about 163 residential units and retail use space on the ground level. There will be approximately 87 1-bedroom units, 72 2-bedroom units and 4 3-bedroom units. 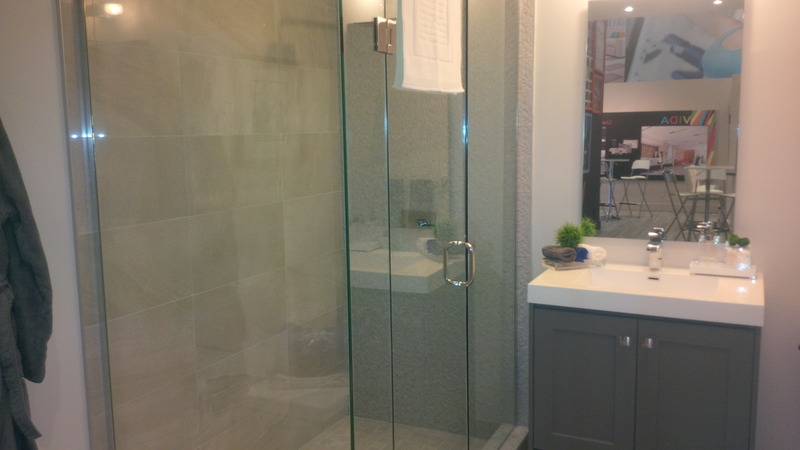 Unit size range from 555 square feet to 1,537 square feet. There is a proposed 2 levels of underground parking with about 193 parking spaces of which 136 will be for the tenants of Vida Condos. There will be 131 bicycle parking spaces of which 98 are for the residents, 25 are for visitors and 8 are for retail. There are 2 loading docks on site. Total residential floor area is 13,794.90 square metres and total retail area is 1,808 square metres. 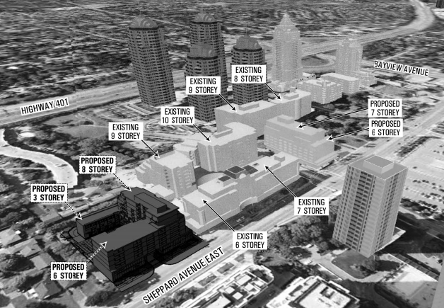 "The building is U-shaped in plan with 6-storey height along Sheppard Avenue, an 8-storey wing stepping down to 7 and 6-storeys along the west edge of the site and a 3 storey wing of townhouse units along the south edge of the site". There will be 335 square metres of proposed indoor amenity space. It is to be located at ground level in the southeast corner of the building and on the second floor. This is where you'll find the fitness centre equipped with the latest weights and cardio machines, a multi-purpose party room with a chef's kitchen, concierge, a sports bar overlooking an outdoor landscaped terrace, lounge area and washrooms. There will be 706 square metres of proposed outdoor amenity space. There's also a furnished guest suite. 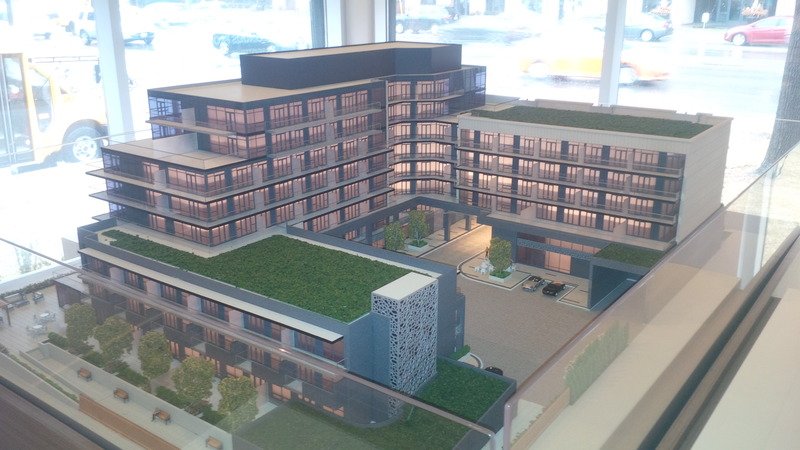 The design of the Vida Condominiums will be "clean, contemporary and urban". The Vida Condos will feature a sophisticated lobby lounge area that will feature wi-fi connectivity. Some of the suite features include: approximated 9' ceiling heights, thermally insulated energy efficient windows, beautiful sliding doors to balconies and spacious closets fitted with shelving. The kitchen will have choice of sleek modern European-styled cabinetry, choice of granite countertops and stainless steel appliances. 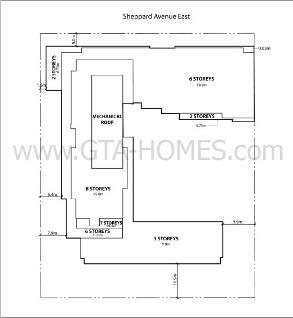 Located in the heart of Bayview Village Neighbourhood. Connected and convenient. Across from the subway and Bayview Village Shopping Centre. Minutes to parks, trails, cuisine & culture. Moments to 401, 404 & DVP. Live life connected at Vida. 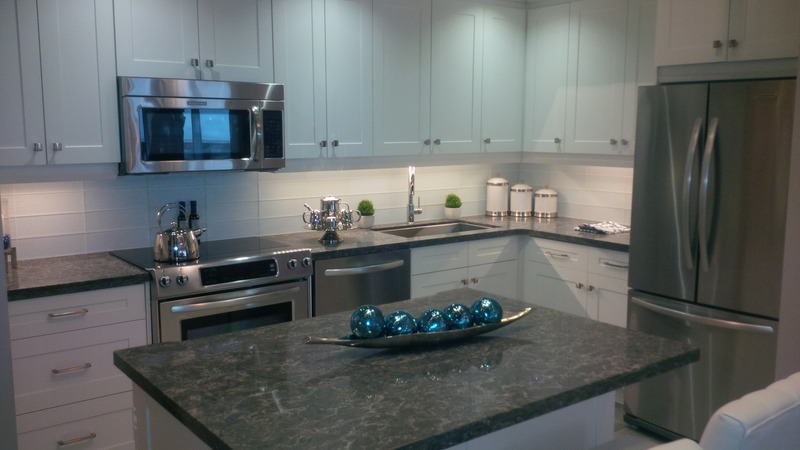 Condos at Bayview Village from $199,990. Don't miss out and register with us today for your VIP Platinum Access to the Vida Condos by the Castle Group! 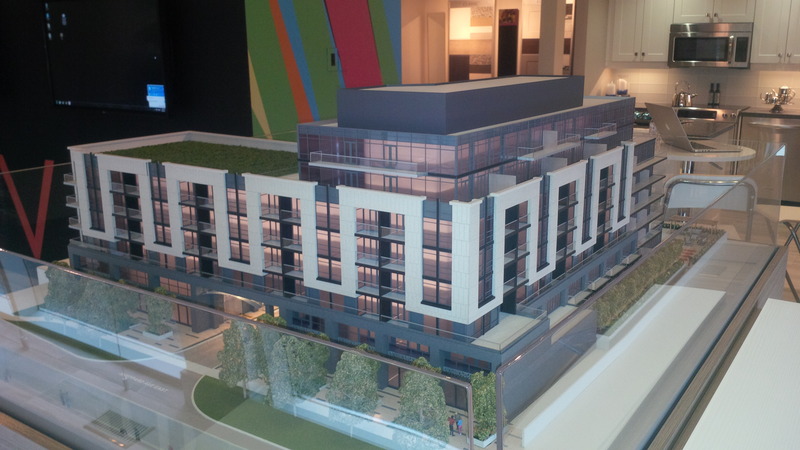 Register for the Vida Condos now! Register now for your Platinum Access! For more information, please register today for the Platinum Access Preview Event. Register today for the Floor Plans and Price List. Please call or click the Platinum Access Registration button in order to register with us to receive updated information and for future Platinum VIP Preview Sales Event for this project.